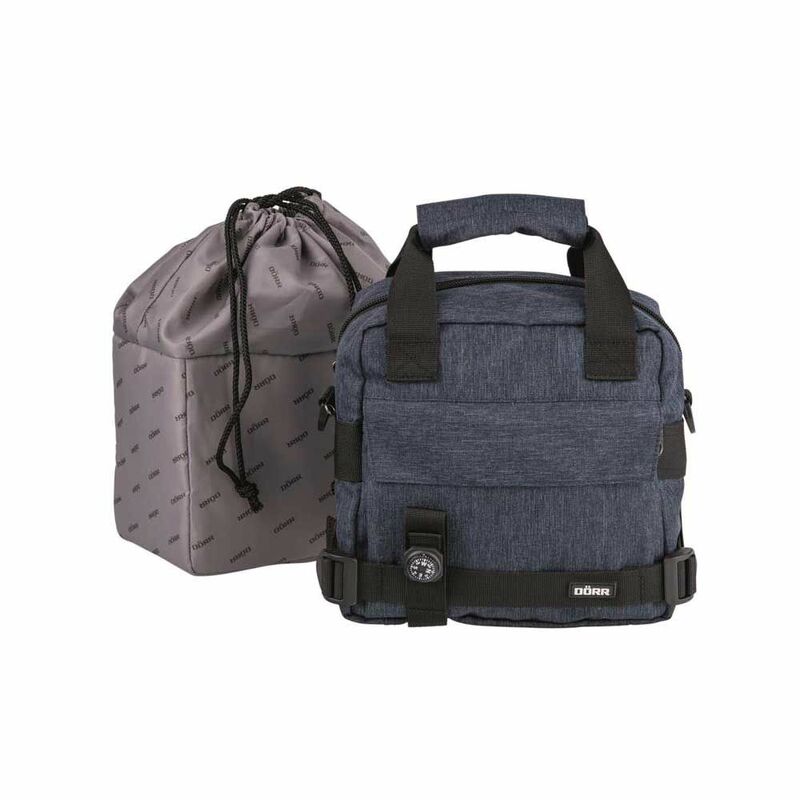 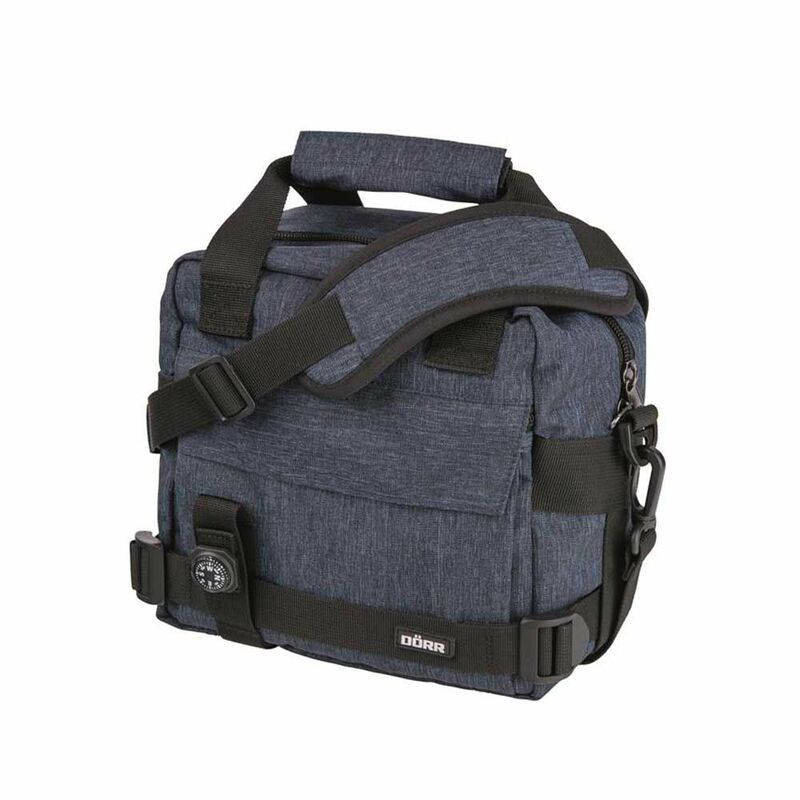 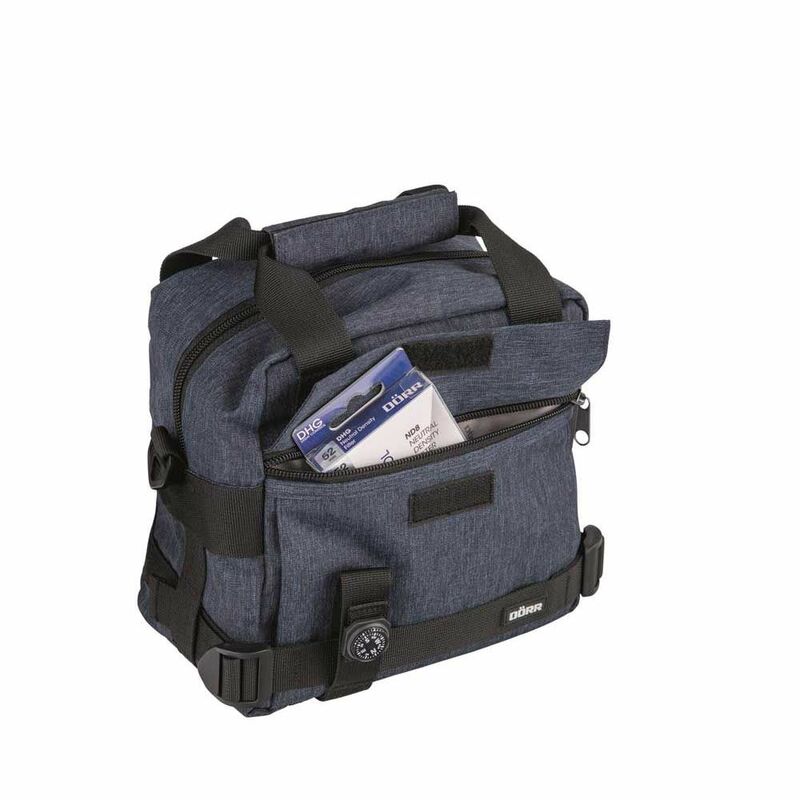 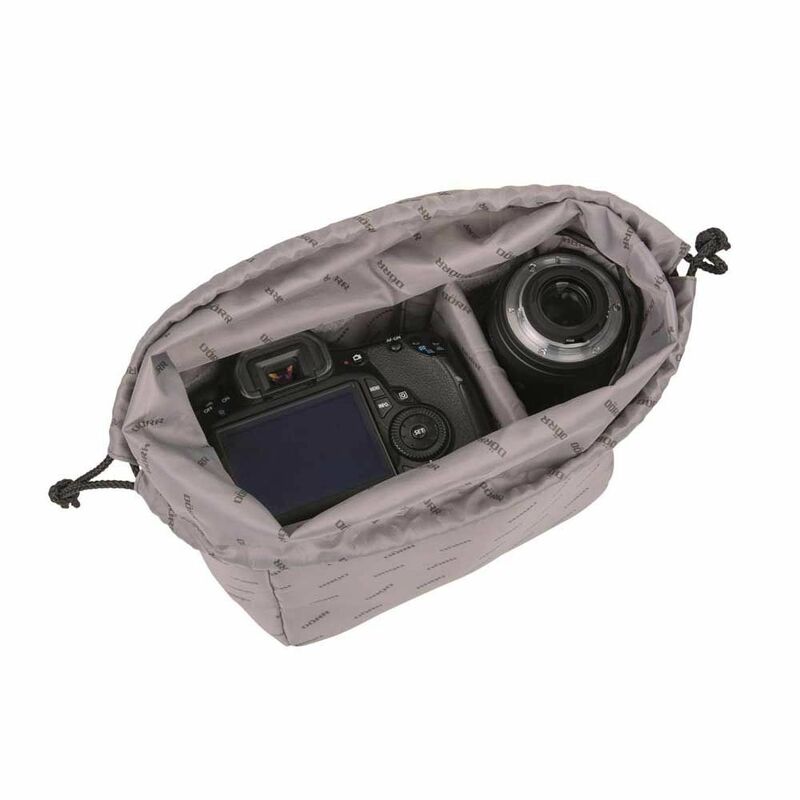 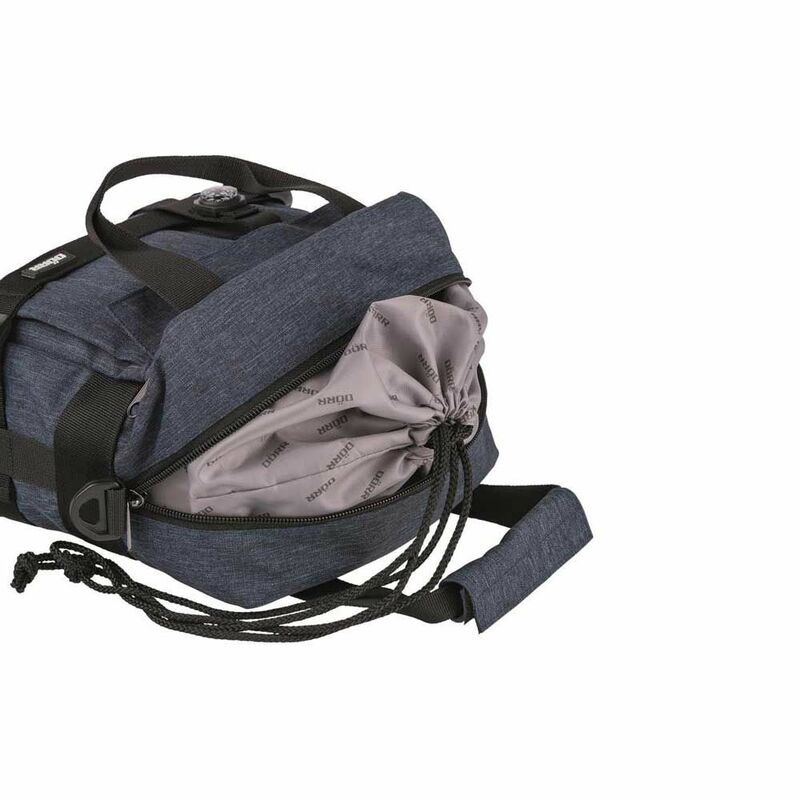 This OCEAN Small photo bag is of compact design and offers plenty of room for photo gear. 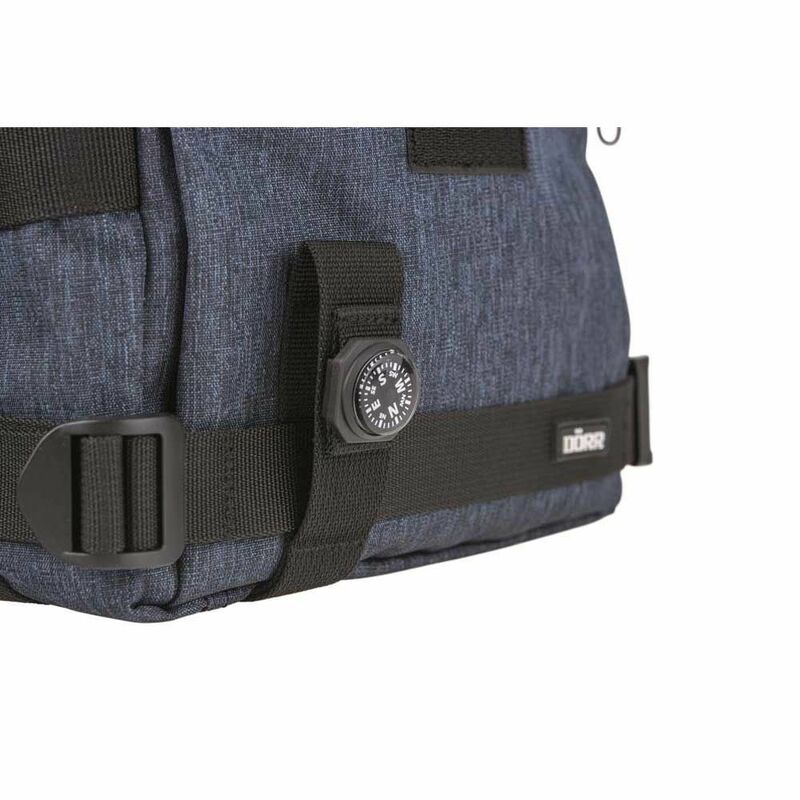 The front loop holds further accessories and is fitted with a compass. 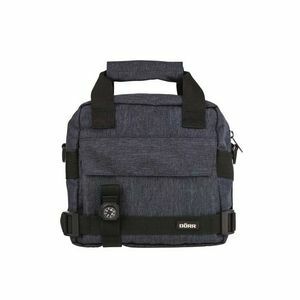 Suitable for 1 DSLR, 2 lenses and 1 camera flash.